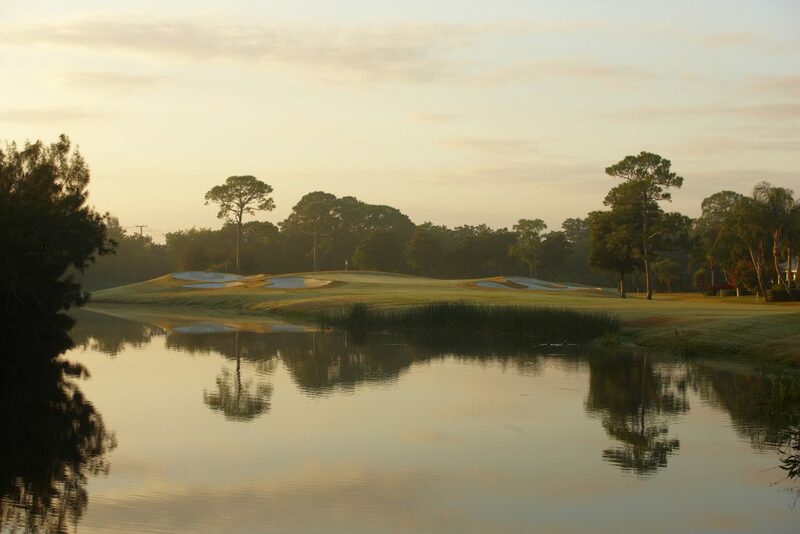 Bobby Weed Golf Design has been selected to redesign the South course at Quail Ridge Country Club, in Boynton Beach, Fla. Following the successful unveiling of a new $23 million-dollar clubhouse in late 2017, the South course is the first of the two courses at Quail Ridge slated for renovation. Originally built by Joe Lee, the South Course opened in 1974. The renovations, which also will include the practice area, will begin in April with a tentative reopening scheduled in November.